Lake Wylie Euro was founded in 2011. We are a family owned and operated business serving the Lake Wylie, York, Rock Hill and surrounding areas. 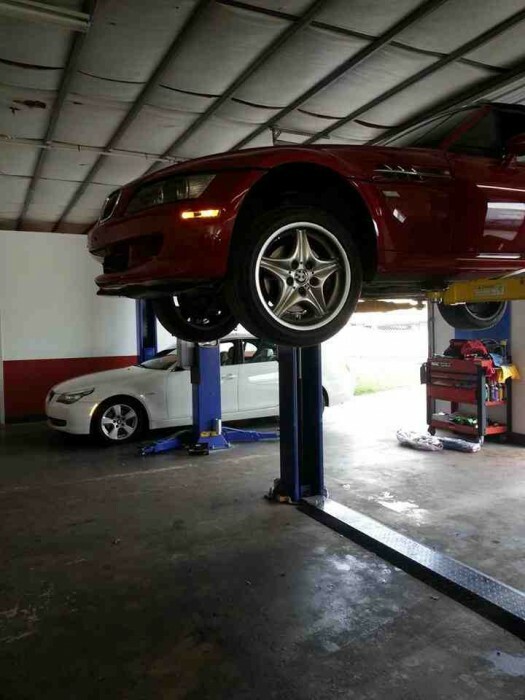 You will find that there is no reason to travel long distances to get professional quality service on your BMW vehicle. We use parts made by only OE manufacturers for the highest quality at competitive prices. 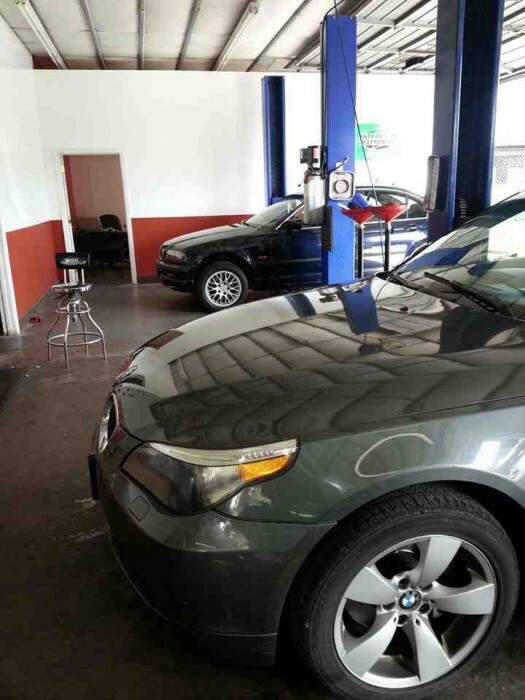 Come see for yourself, with multiple factory trained technicians we can ofter service and/or repair your BMW the same day. Nick has been servicing my BMW for several years now and I always have a flawless experience every time I bring it to his shop. The service advisor Ryan is very professional and courteous. Lake Wylie Euro has always been upfront and honest while providing a very valuable service to my vehicle. I would highly recommend Lake Wylie Euro to anybody who needs service on their vehicle. Keep up the great work guys. Without a doubt the best experience I've had with someone working on my BMW. They are quick and good at what they do. Fair pricing and I highly recommend Lake Wylie Euro. I had a battery drain problem that 3 different general repair shops could never figure out. I discovered that Nick's Lake Wylie Euro was just down the road a few miles. He stayed after this very hard to diagnose electrical issue until he figured it out and got it fixed. Very fair pricing and great dedication to getting the job done right. I've recommended Lake Wylie Euro to everyone I know who drives a German car. After being ripped off by Hendricks North Lake, I took my 2 BMWs to Lake Wylie Euro. Nick is very professional and did a good job on both cars. I will NEVER go back to Hendricks BMW again, and I'm glad that I found such a great BMW repair and maintenance shop right here in Lake Wylie. Very convenient, reasonable prices and trustworthy. What else can you ask for? 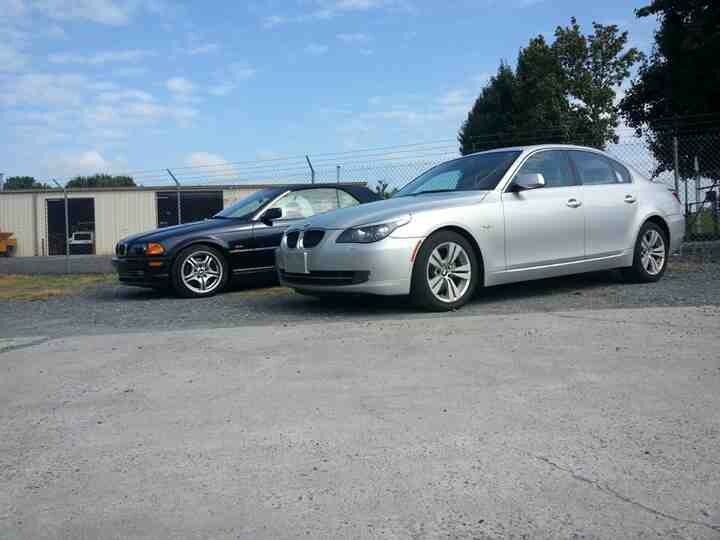 If you own a BMW that's out of warranty, you owe yourself to give Lake Wylie Euro a try. Nick is a good diagnostician who continues to provide great service to my all time favorite car, an 06 750LI. Without them I'm sure I would have filed for bankruptcy by now. I found Lake Wylie Euro purely by accident while riding by on Hands Mill Rd. I decided to take my 09 535i there for an estimate because it was running hot. Nick, the owner looked at it and took me in for the estimate. I called Nick a couple of days later to schedule a time to bring my car in. They fixed my car in a timely manner and my car was ready when he said it would be. They even cleaned it up for me while they waited for me to arrive to pick it up. The customer service is great and so are the prices. I totally recommend these guys to friends for service of their import vehicles. 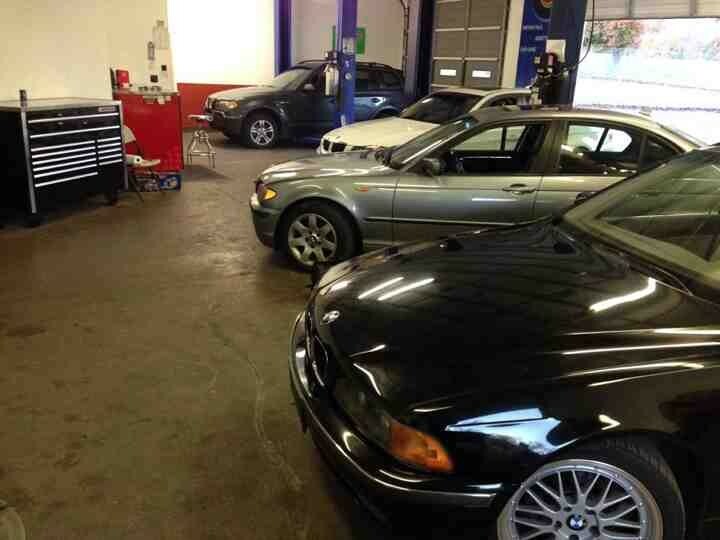 Nick has worked on my BMW for service and repairs over the past year. He is a wealth of knowledge about BMW automobiles. He is prompt in returning phone calls, estimates and doing the actual repairs! I wouldn't go back to the dealership as long as I have Nick and is staff available. He is better than the dealership, and frankly I think more honest. Lake Wylie Euro is definitely the repair facility of my choice. I was having a problem with my M Roadster not shifting when it got hot. Actually, all it had to do was get warm and I could not get it to go into gear. I contacted Nick at Lake Wylie Euro and he gave me an estimate over the phone to install a new stainless steel clutch line and made an appointment. The time frame was really quick and at the appointed day I showed up about 15 minutes early and Nick met me at the door and very soon after had my car on the lift. Roughly 45 minutes later it was done. I drove the car and it shifted like a brand new one. Nicks knowledge of car repairs, especially the European models was excellent. He was fast, highly professional, and I should also say the cost was GREAT! A lot less than I had anticipated. Needless to say, I have found a home to take my car for repairs and service. You owe it to yourself to at least give him a try as I feel sure you will not regret it. I know I don't. Thanks Nick for such a great experience. I have taken my M3 and classic 911 to Lake Wylie Euro several times since the shop opened and have come to trust their service with my cars. So far the owner has been very timely with repairs, work estimates, and callbacks. I feel confident to say that this shop is honest with the customer, well trained to work on my cars, and also has modest pricing. What more can you ask for? I give them two thumbs up!